Kakare is a multimedia R&D agency found in 2011 located in Istanbul/Turkey. We combine more than ten years of professional and academic knowledge on designing/developing interactive web/multimedia experiences , video games , interactive art installations , data visualization and mobile applications . We believe beauty and performance comes through experimentation, so we research a lot both in virtual and real world, and try to create the best solution for complex problems. We conduct research on web technologies(HTML5), physical interaction (like Kinect, Leap Motion, MYO e.g) and VR/AR (like Oculus Rift). The company was legally established by Teknogirişim grant (a support program of Science, Industry and Technology Ministry of Turkey for technology start-ups) with our debut project(an HTML5 mobile, social game engine). We were selected as one of the best 40 start-ups of 2011 among hundreds of others start-ups by E-tohum (the biggest accelerator/seed investor program in Turkey) and qualified to use Nokia/E-tohum fund for mobile projects. Our clients include -but not limited to- universities ( Koç University , University of Sussex ), cultural institions ( Salt , Arter , Alt , Sadberk Hanım Museum , Bomontiada ) and companies (like Pozitif , Sportstv , Golf Dondurma , e.g). Stanford University Press's newly launched digital publication program accepted Filming Revolution as one of their digital assets. We've achieved Outstanding Achievement award in museum category with Sadberk Hanım Museum's website by IMA. 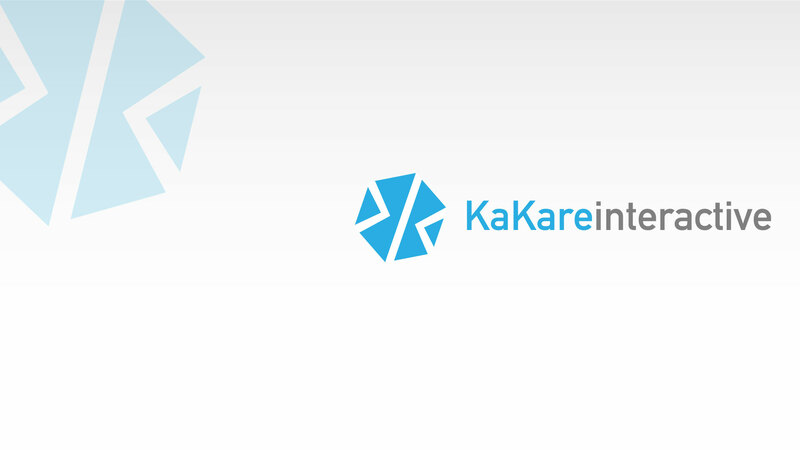 Kakare is a multimedia R&D agency found in 2011 located in Istanbul/Turkey. We combine more than ten years of professional and academic knowledge on designing/developing interactive web/multimedia experiences, video games, interactive art installations, data visualizationand mobile applications. We believe beauty and performance comes through experimentation, so we research a lot both in virtual and real world, and try to create the best solution for complex problems. We conduct research on web technologies(HTML5), physical interaction (like Kinect, Leap Motion, MYO e.g) and VR/AR (like Oculus Rift). The company was legally established by Teknogirişim grant (a support program of Science, Industry and Technology Ministry of Turkey for technology start-ups) with our debut project(an HTML5 mobile, social game engine). We were selected as one of the best 40 start-ups of 2011 among hundreds of others start-ups by E-tohum (the biggest accelerator/seed investor program in Turkey) and qualified to use Nokia/E-tohum fund for mobile projects. Our clients include -but not limited to- universities (Koç University, University of Sussex), cultural institions (Salt, Arter, Alt, Sadberk Hanım Museum, Bomontiada) and companies (like Pozitif, Sportstv, Golf Dondurma, e.g). Kakare is a multimedia R&D agency found in 2011 located in Istanbul/Turkey. We combine more than ten years of professional and academic knowledge on designing/developing interactive web/multimedia experiences, video games, interactive art installations, data visualization and mobile applications. We believe beauty and performance comes through experimentation, so we research a lot both in virtual and real world, and try to create the best solution for complex problems. We conduct research on web technologies(HTML5), physical interaction (like Kinect, Leap Motion, MYO e.g) and VR/AR (like Oculus Rift). Kakare Interactive is located in Istanbul / Turkey.